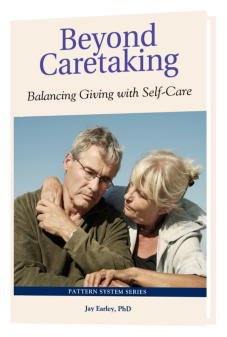 Your Self-Care Inner Champion supports you in developing the Self-Care capacity and activating it in your life when needed. 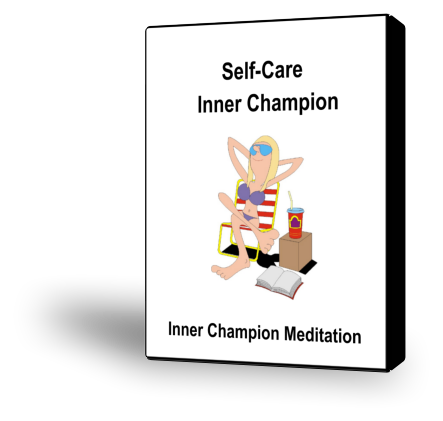 This guided meditation will help you evoke your Self-Care Inner Champion. 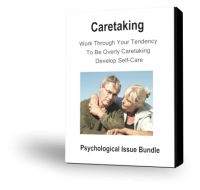 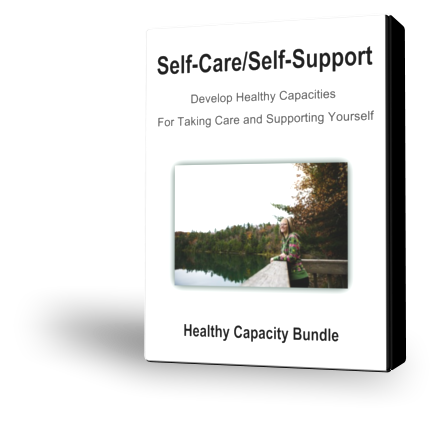 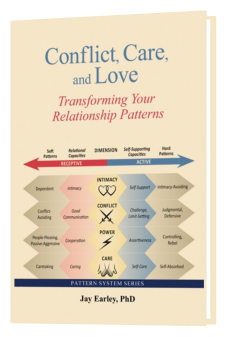 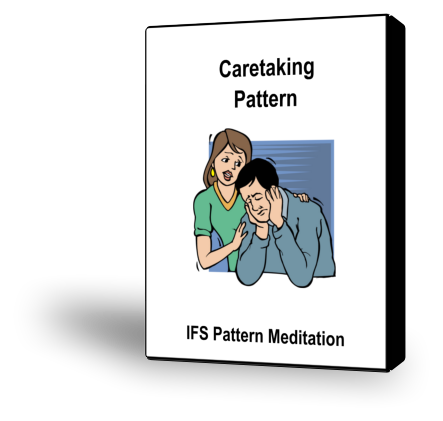 These audio/visual and online products will help you to develop healthy capacities for taking care of yourself and supporting yourself.